Luxury phoenix logo concept, best phoenix bird logo design, phoenix vector logo,creative logo of mythological bird , a unique bird , a flame born from ashes. 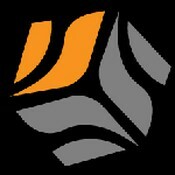 phoenix logo. concept designed in a simple way so it can be use for multiple proposes like logo ,marks ,symbols or icons.